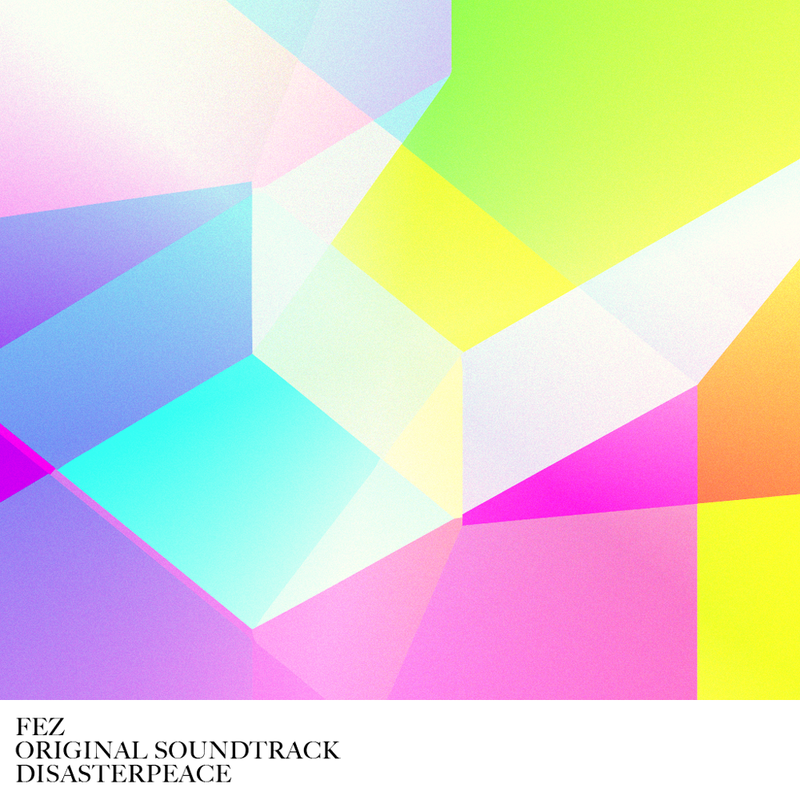 FEZ has the best soundtrack of 2012, hands down. It combines charming and mysterious melodies with interesting digital simplification and degradation to create a soundscape as unique as the game itself. If you enjoyed the game, get the soundtrack (and the two remix albums), your ears will thank you.